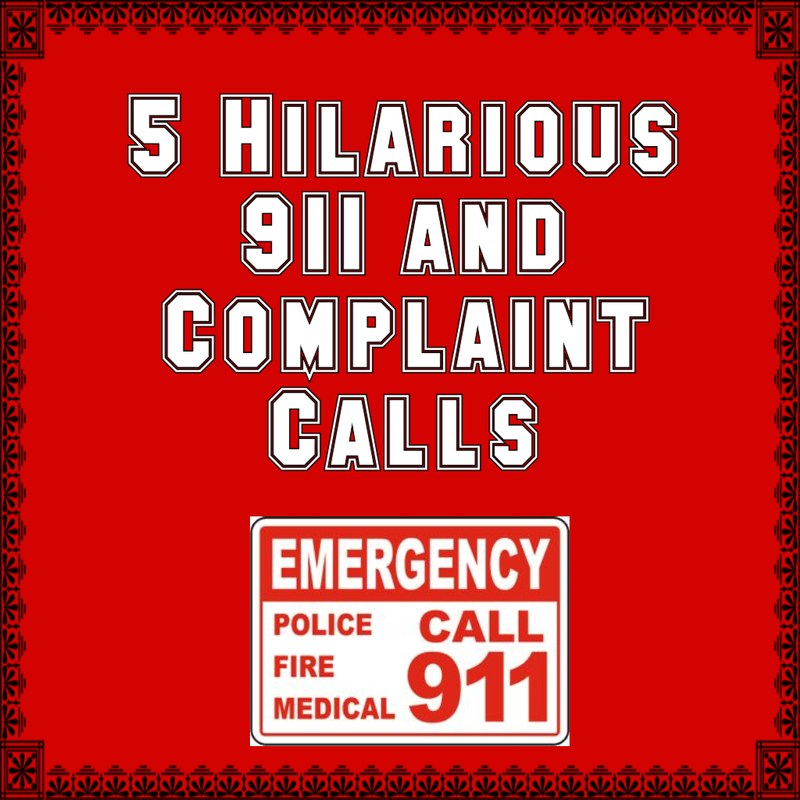 One can only imagine the types of calls and complaints people have for the police or other authorities. While some are extremely important, others are, well, less than important. 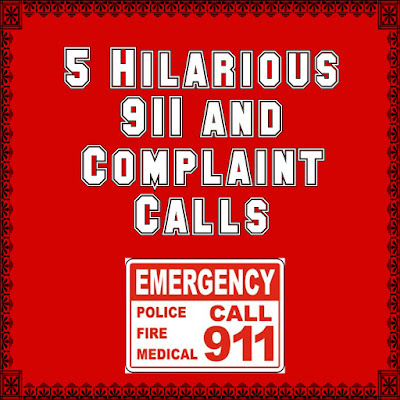 The police department in Dixon California are no strangers to some pretty funny 911 calls. A common theme, are calls from panicked adventurers lost in the Cool Patch Corn Maze. This 60 acre corn maze is made up of 9 miles of trails, with over 400 dead ends, and has proven to be too much for many visitors who just can’t find their way out. One police department got quite the call from a Romanian man who was hearing some very strange noises in the house. The interesting part is he happened to be burgling the house he was calling from. When police arrived, they found the house empty, aside from a house cat. The man was arrested, and the police had quite the story to tell. A 911 operator had an experience dealing with a distraught female driver, who was calling to report a man driving with his foot out the window. The woman was very displeased that the operator when she told her it was not illegal to drive with your foot out the window. She called over and over again, and was then cited for abusing emergency communications. This concerned caller rang in to a radio station to vent her frustrations regarding where the city was placing the deer crossing signs. In her opinion, the “deer crossings” were placed in areas with too high traffic, and should be moved to more quiet, less traffic areas. What she failed to realize, is that deer cannot read, and the signs are for us, not them.